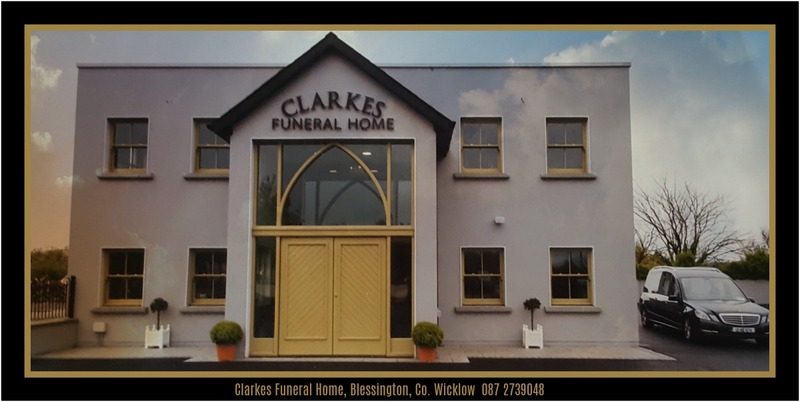 Our role as Funeral Directors is to assist with every aspect of the funeral being arranged (including its cost and payment) and to assume overall responsibility for supervising the funeral on your behalf in keeping with religious, non-religious and personal preferences and within the agreed budget. When we are first contacted, a time and place for meeting will be arranged, either at our office or in your own home or a place selected by you. Information on Death Certificates and how to register the death.